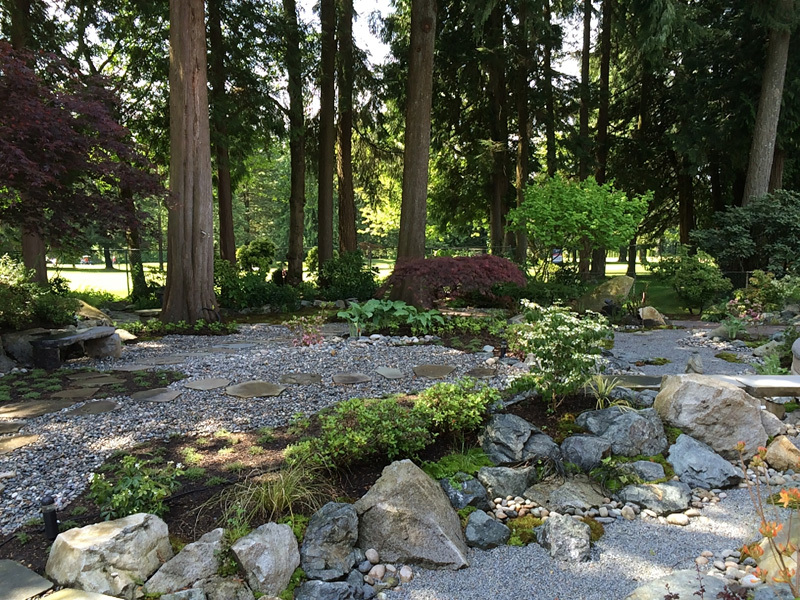 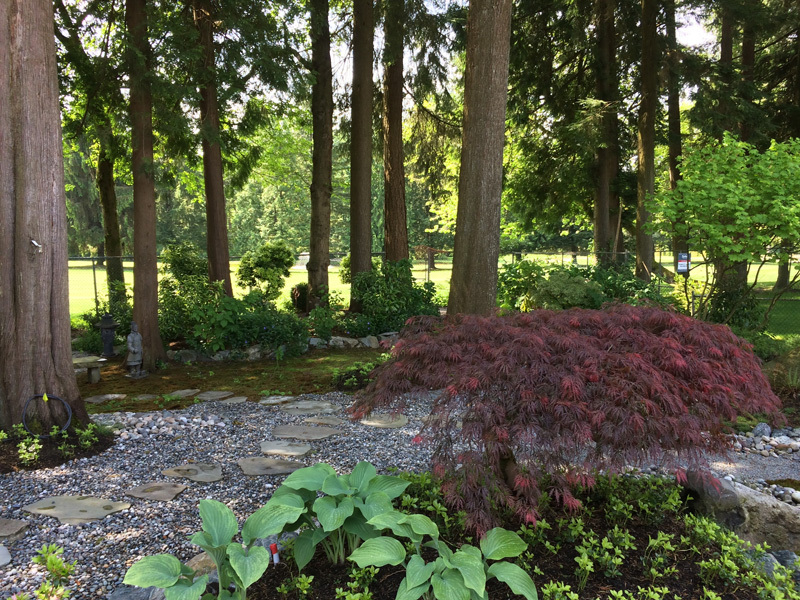 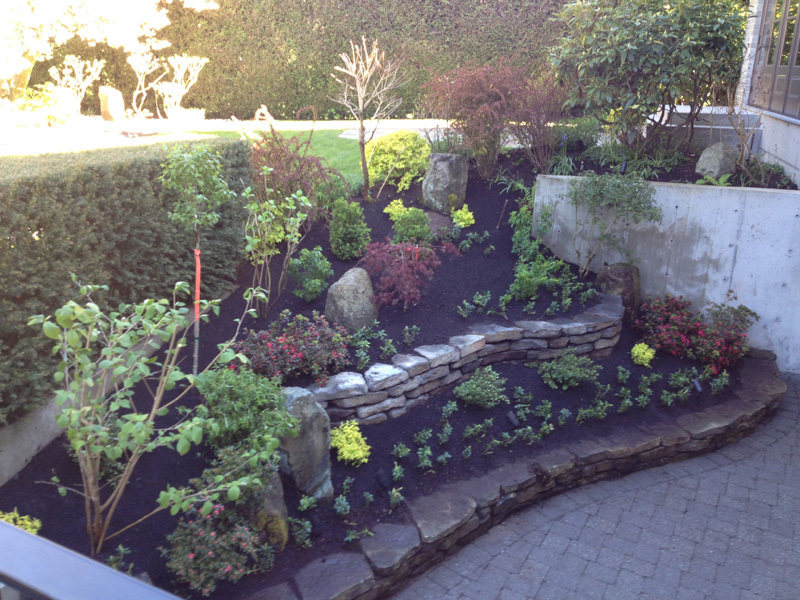 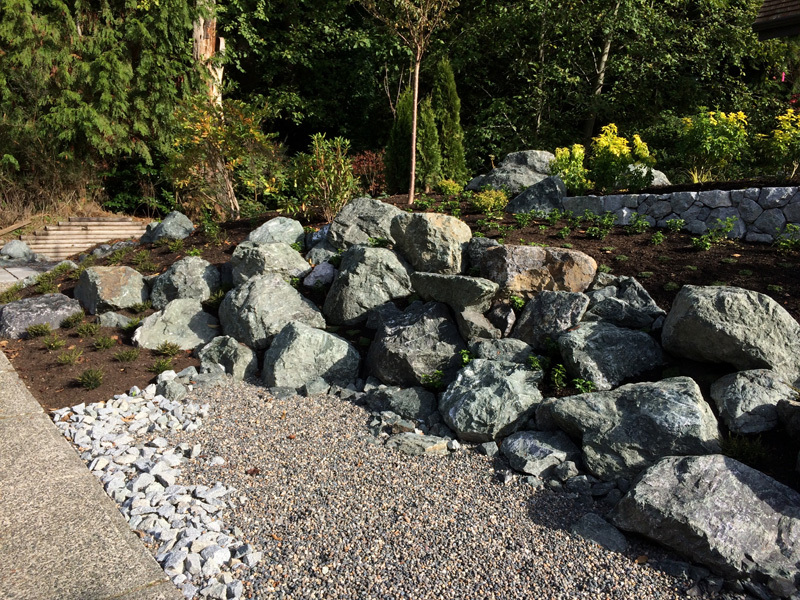 Plants & Stones | Earth Sculptors Inc. 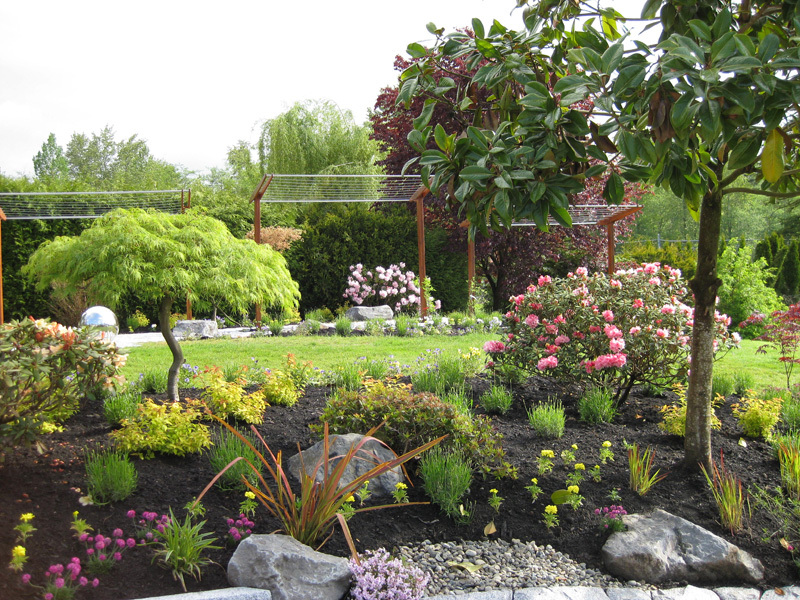 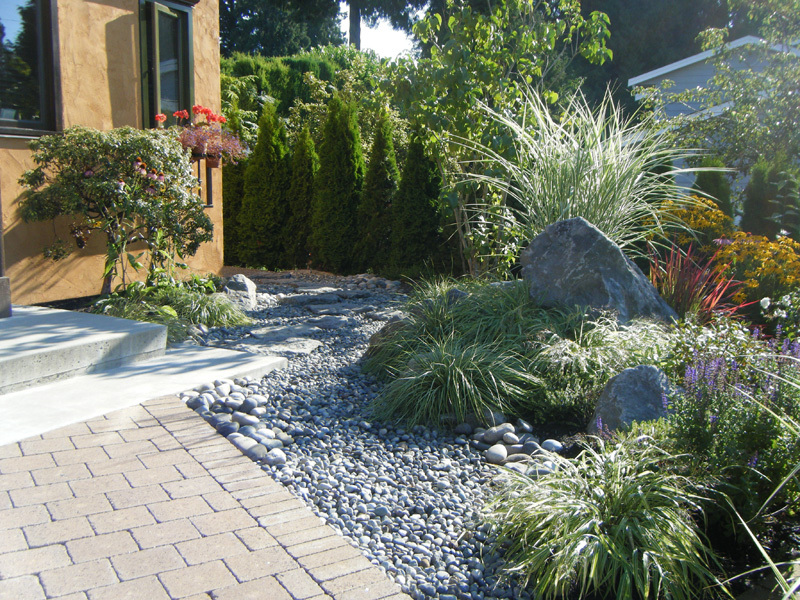 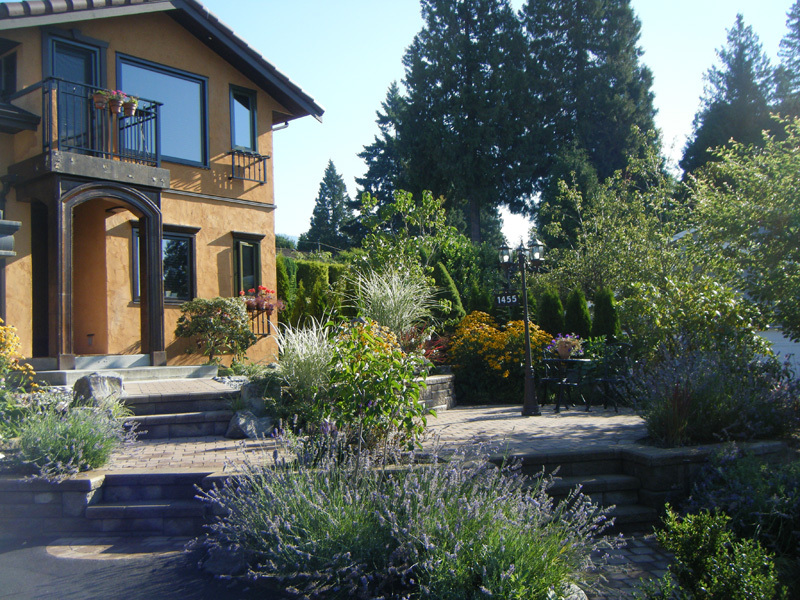 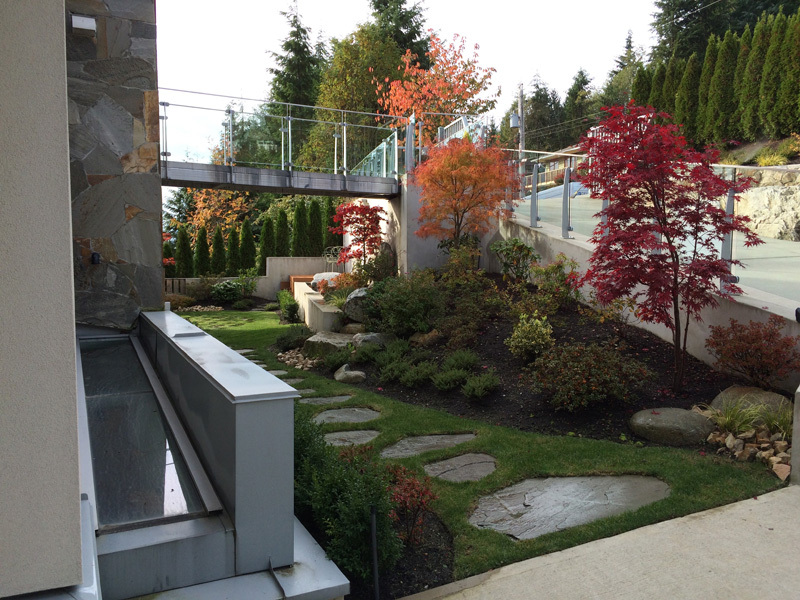 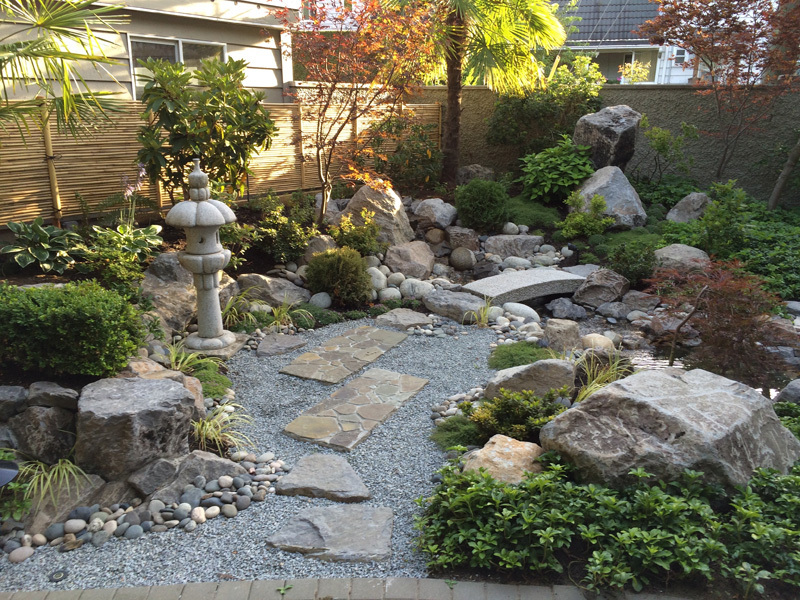 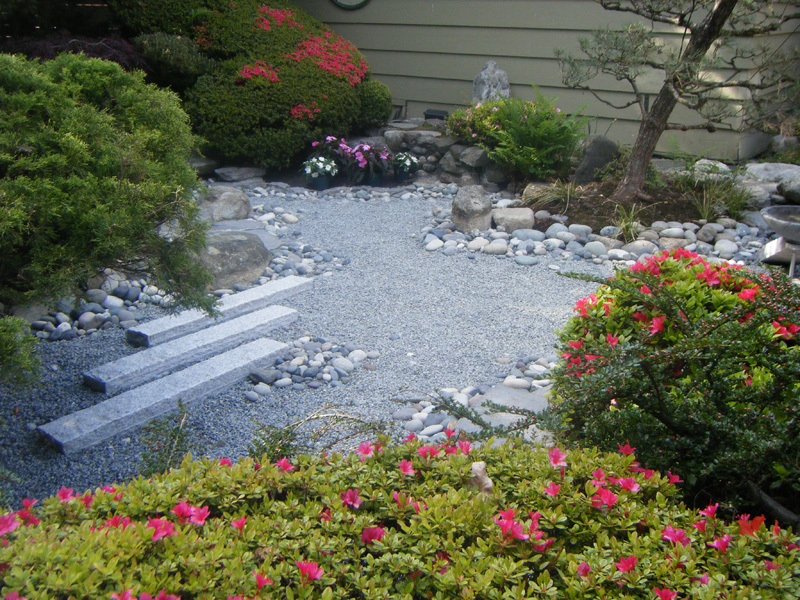 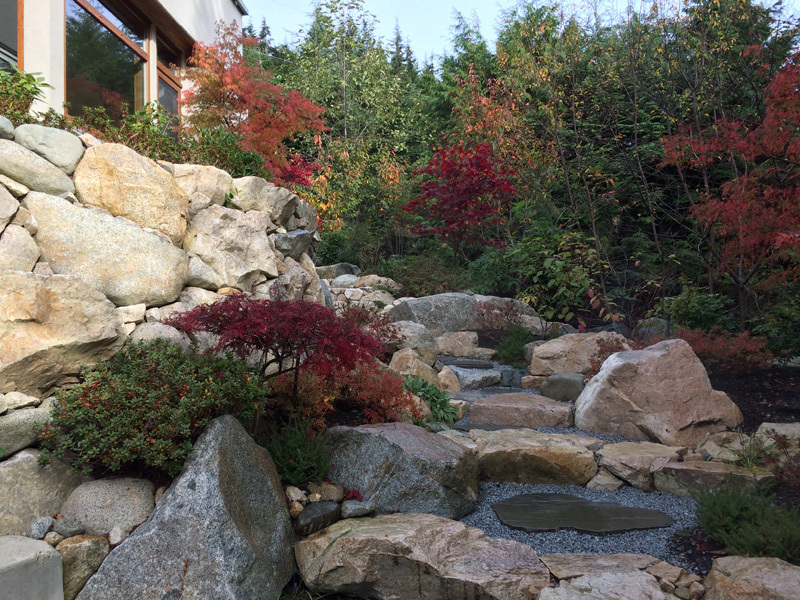 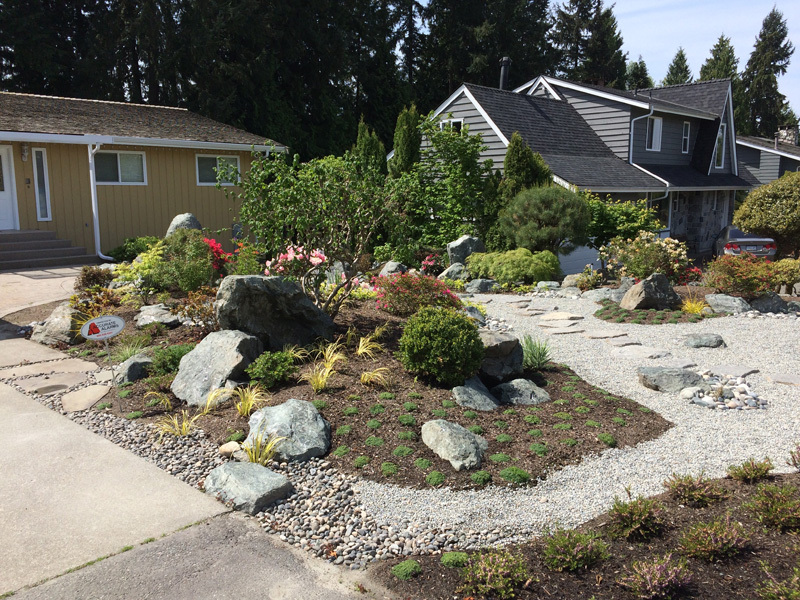 Strategically placed plants and stones give a garden character, and can help us appreciate the cycle of the seasons. 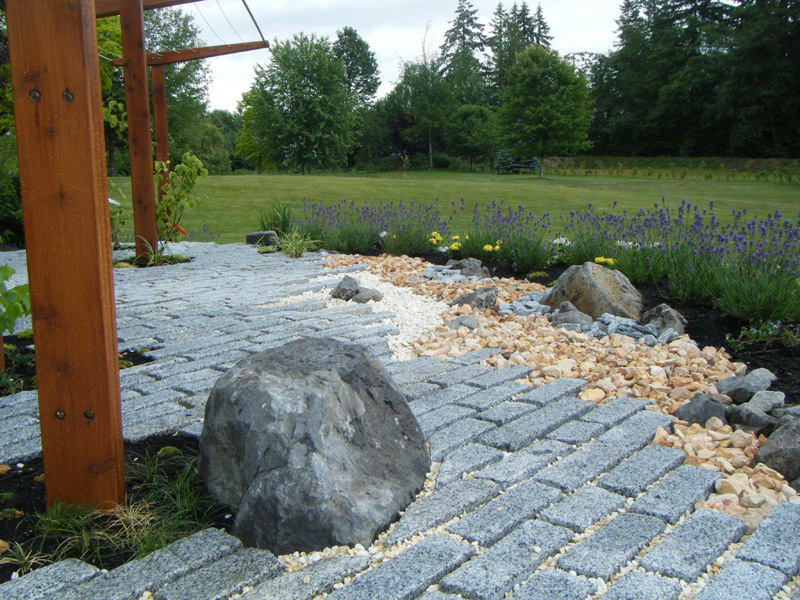 We select species that are well-suited to the surroundings and provide balance. 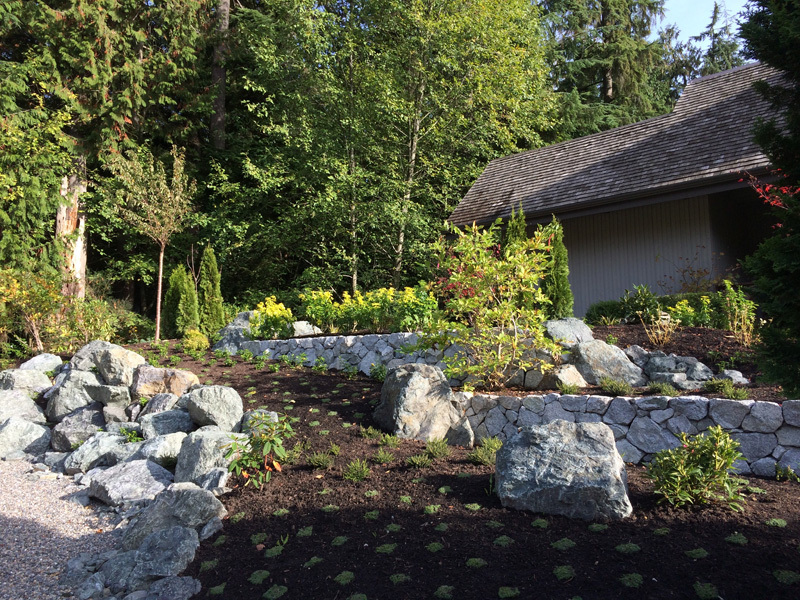 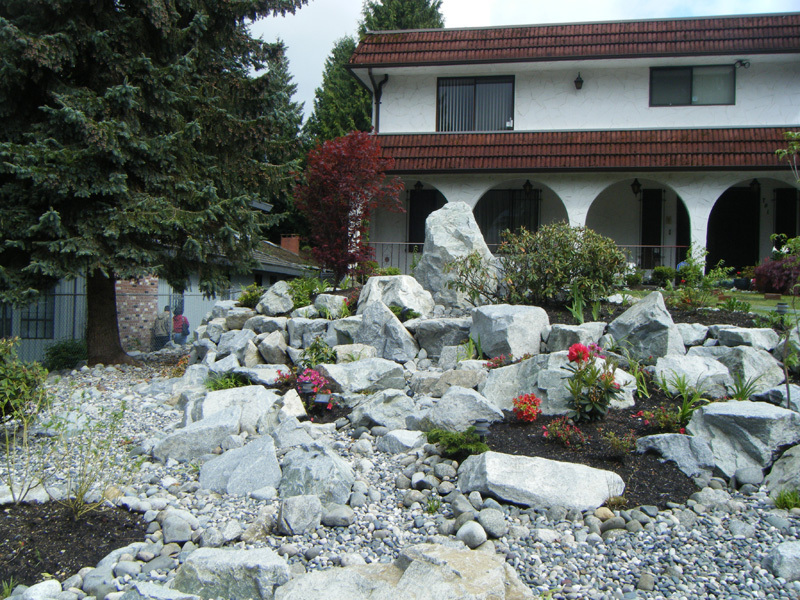 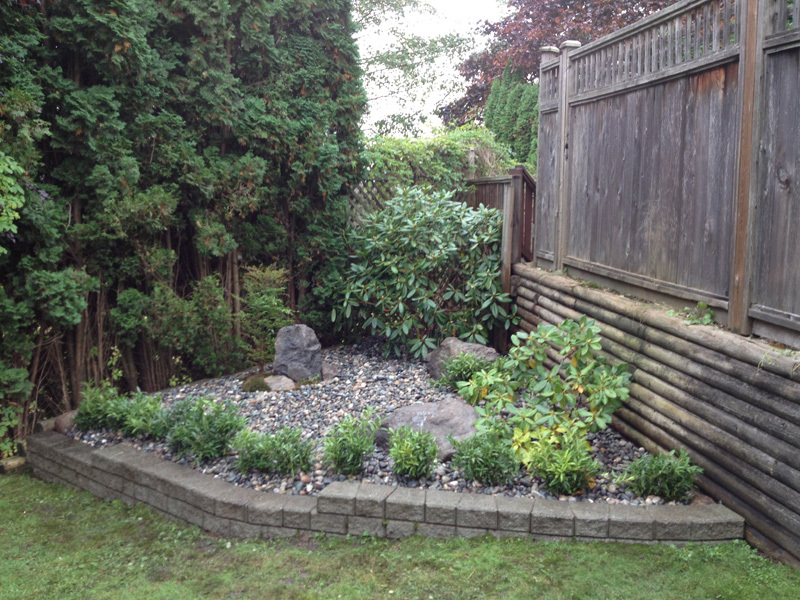 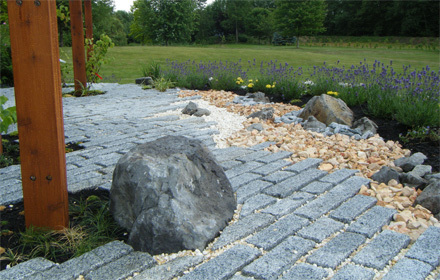 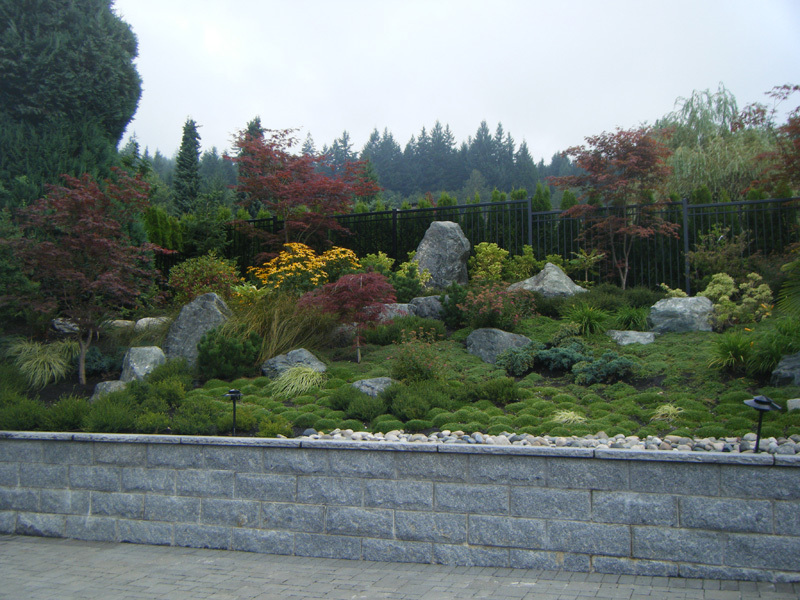 Large, natural boulders are a wonderful addition that can create depth and impact. 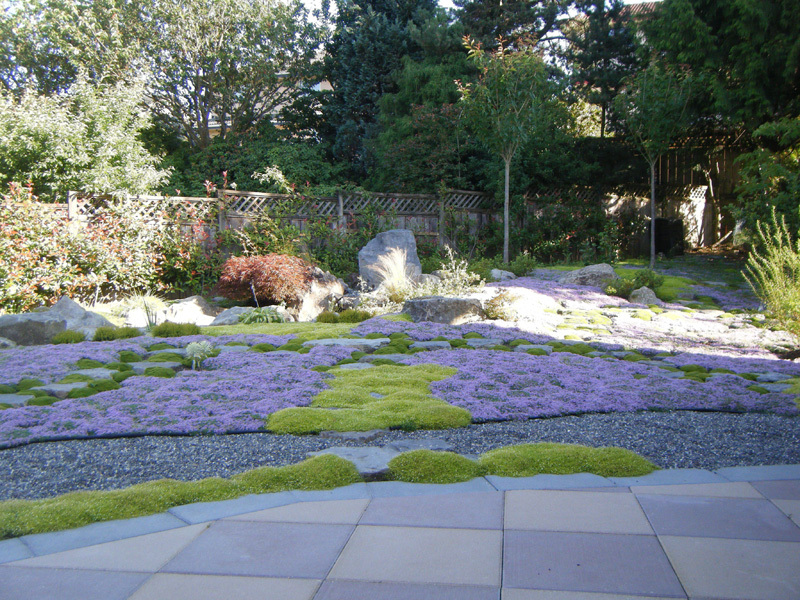 These are often seen today in North American gardens, but actually originated in traditional Japanese landscaping practices.